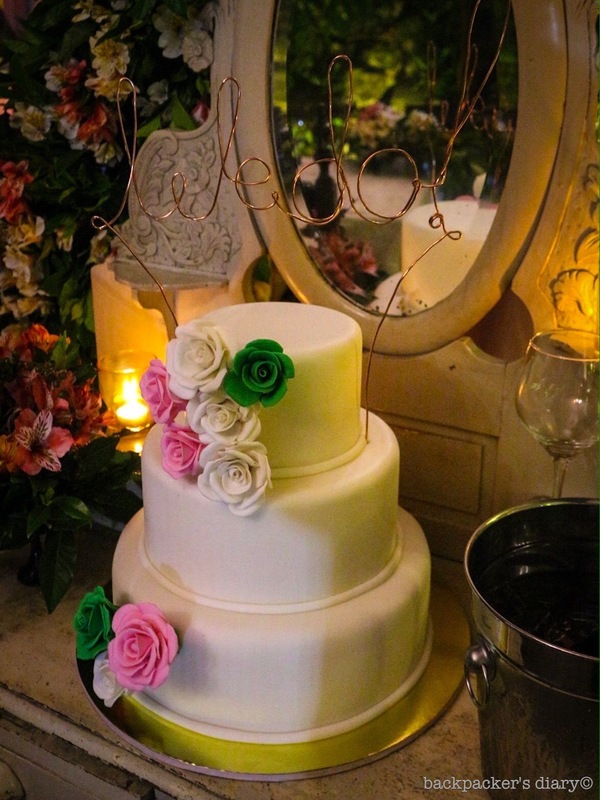 This is a simple, yet classically beautiful looking cake. That’s one very beautifully well made and decorated cake. I hope it tasted as good as it looks?